When is such type of document translation required? Experiencing the process of applying for a visa or passport with an embassy can be tough and what it is more it can turn into a costly and time-consuming process. Sometimes the instructions may seem to be vague, so it is always a good idea to address somebody who is experienced in multiple directions. Harry Clark Translation is a leading provider of officially certified translation services in New Zealand. We provide immigration document translations which are officially certified and legally recognized by the New Zealand authorities. Our immigration document translation services are provided in 75 languages and within just 24 hours. Immigration New Zealand and the Citizenship Office accept our selective translations of personal documents such as birth, marriage, death, divorce, name change, and police certificates as well as several other identification documents. If you want to use official document overseas, or need them to be recognized by a foreign government, you’ll most likely need them translated and Apostilled or authenticated. Your immigration documents are very important personal certifications. 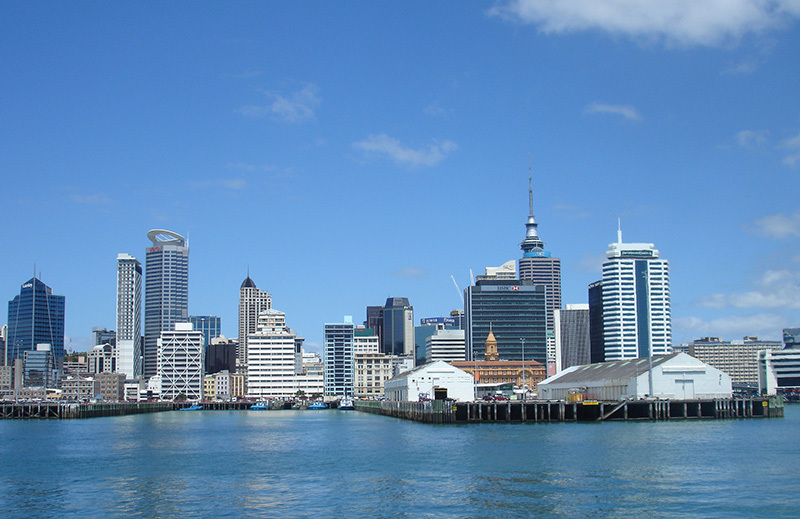 If you require a translation of your immigration documents, you want to make sure that they are translated properly so they will be accepted by immigration authorities in New Zealand.